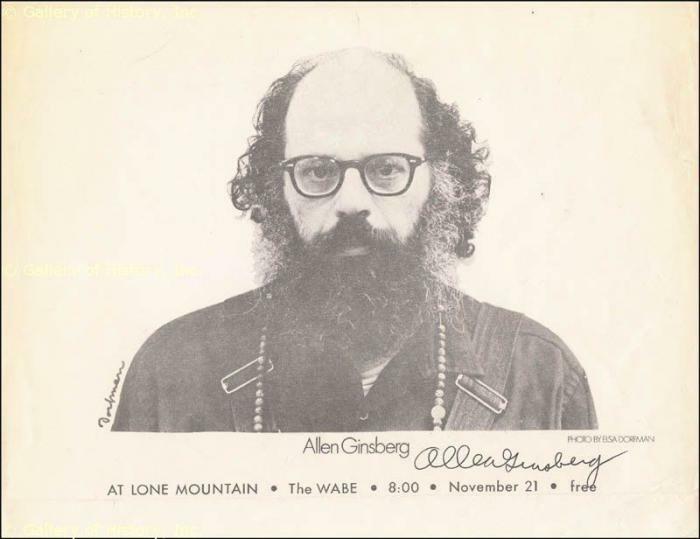 Poet Allen Ginsberg was as loquacious on the subject of poetry as he was in the poetry itself, spouting streams of stream of consciousness words about poetry almost as often as capturing poetry on paper. 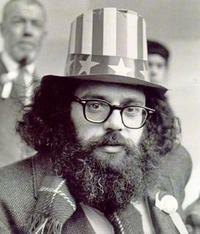 Born in 1926 in Newark, New Jersey, Ginsberg was the son of a school-teacher father and a Communist Party member mother. 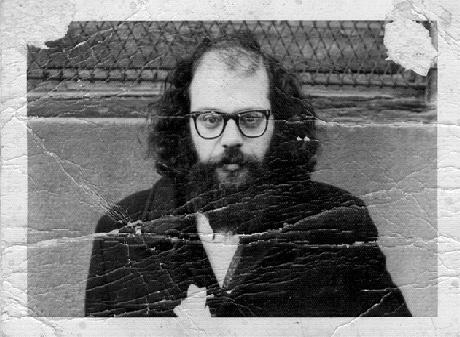 Ginsberg’s childhood was marked by the mental illness of his mother, an illness that eventually led to her commitment to an institution. 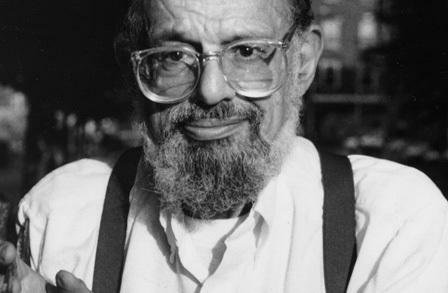 Ginsberg graduated from high school in 1943, and went on to Columbia University on a scholarship. 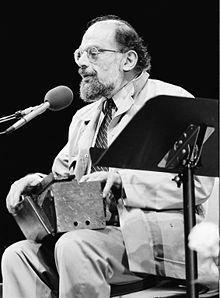 Among his professors at Columbia were literary critics Lionel Trilling and Mark Van Doren; however, Ginsberg’s poetry was more inspired by his group of friends that included Jack Kerouac, Neal Cassady, John Clellon Holmes, and William S. Burroughs. 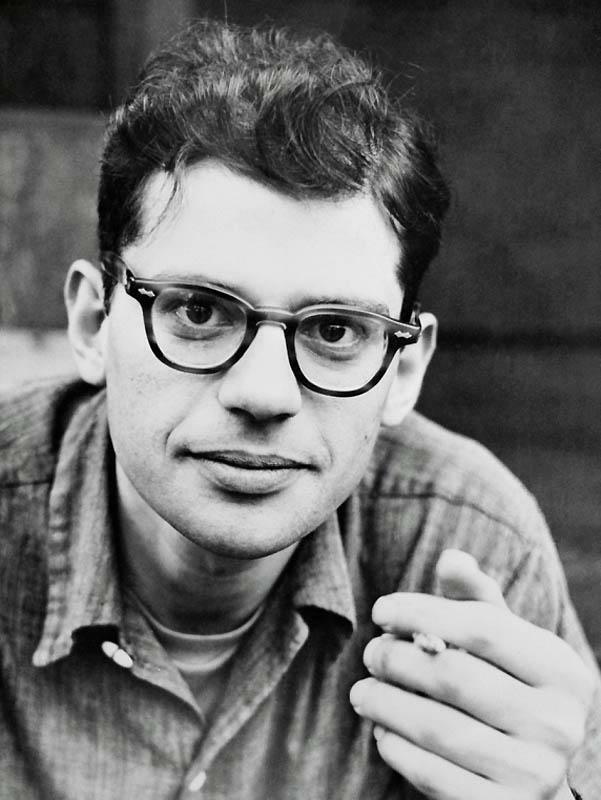 Along with Burroughs and Kerouac, Ginsberg would come to be known as a writer of the “Beat Generation,” a group that rebelled against the societal and literary bourgeois that typified the 1950s. 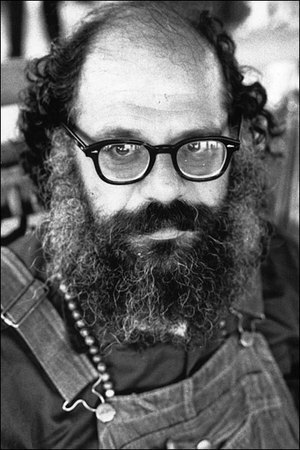 Ginsberg left New York City in the 1950s to relocate in San Francisco. 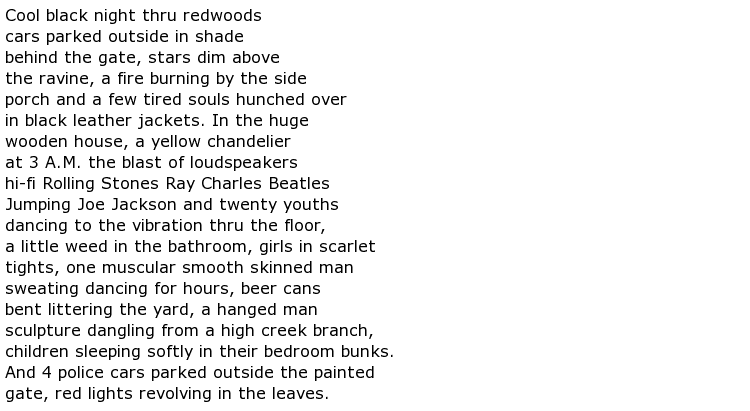 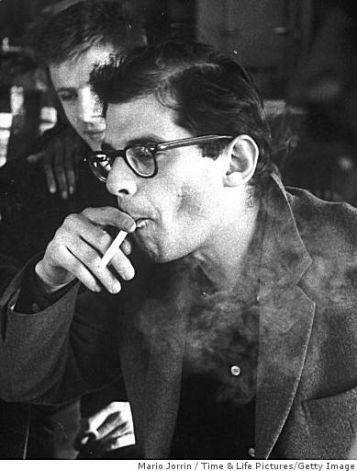 Inspired by the long, verbal poetry of friend Jack Kerouac, Ginsberg wrote a long poem titled “Howl.” He read the poem aloud at the Six Gallery in San Francisco to an appreciative audience that included poets Michael McClure and Philip Whalen. 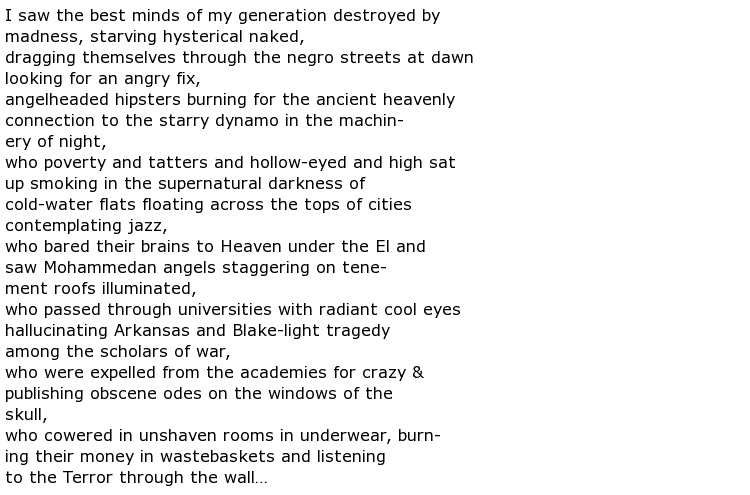 Writer Lawrence Ferlinghetti, who also ran the City Lights Book Store and related publishing interested, expressed a desire to publish the poem. 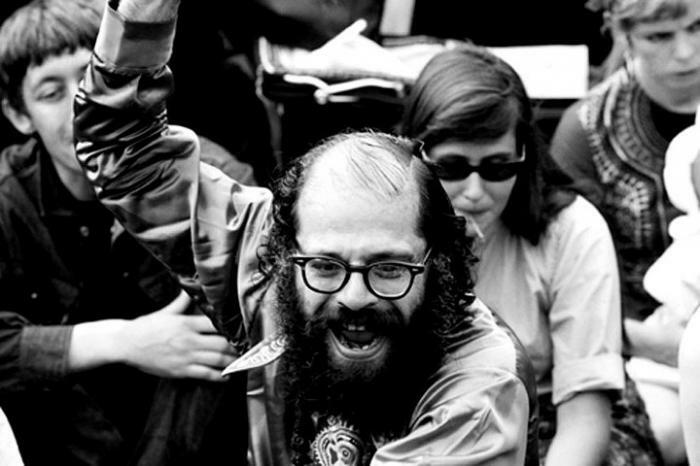 “Howl” would be the book he would best be known for, but Allen Ginsberg continued to write and stay active in liberal politics throughout the rest of his life. 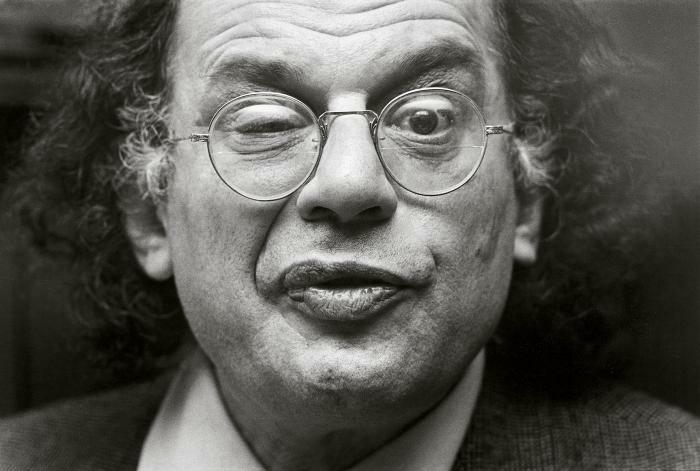 He died in 1997 from liver cancer.